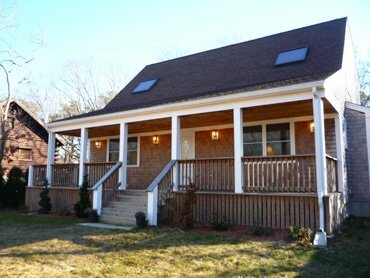 Brand New 3 Bedroom Home located in Edgartown 3 miles from town and 4 miles to State Beach. House has a front porch and a rear deck for your enjoyment. New furnishings makes it more relaxing. Sky-lites brighten up the home. There is a bike path nearby for adventurers. Book Now!